So why do we eat fortune cookies? It’s everything from when you eat them… can you eat them before or during your meal… do you have to wait until after? It’s the sound they make when you crack one open not knowing if it shatters or breaks evenly. Then the noise as you slide the paper out to reveal your fortune. It’s such a ritual that there is even a word game you can play with the fortune. The experience of the cookie is what you remember. At your business do you have a fortune cookie moment? What is your “ordinary cookie” that transforms into an experience for your customer? Here’s one we do… and believe me it’s NO big deal but to our customers it’s a huge event. I have “cheater” glasses for use. Seriously! I can’t figure out why every business doesn’t have a pair on hand. Now I didn’t used to, but I experienced a business provide this “fortune cookie” moment to a guest and I thought, “that’s brilliant”! They cost $1.00 at the dollar store. That’s it. I have an area that I typically sign contracts in… what I did was buy two pair and put them into colorful sunglasses’ cases that hang on a hook. When I notice someone struggling to see, I unzip a pack and offer them. I have only received positive responses. I mean VERY positive responses. The purpose of the case is to present them… it also keeps them clean and nice. So my total investment is $4.00 for two pair of glasses and two cases. This is delivering an experience. There are many little ways to create experiences. If you ship items, include a hand written thank you note. When someone signs up for your service, shoot an individual 30 second video where you thank them for signing up and then email it to them. These are two simple ideas, one for a product based business and one for a service based business. 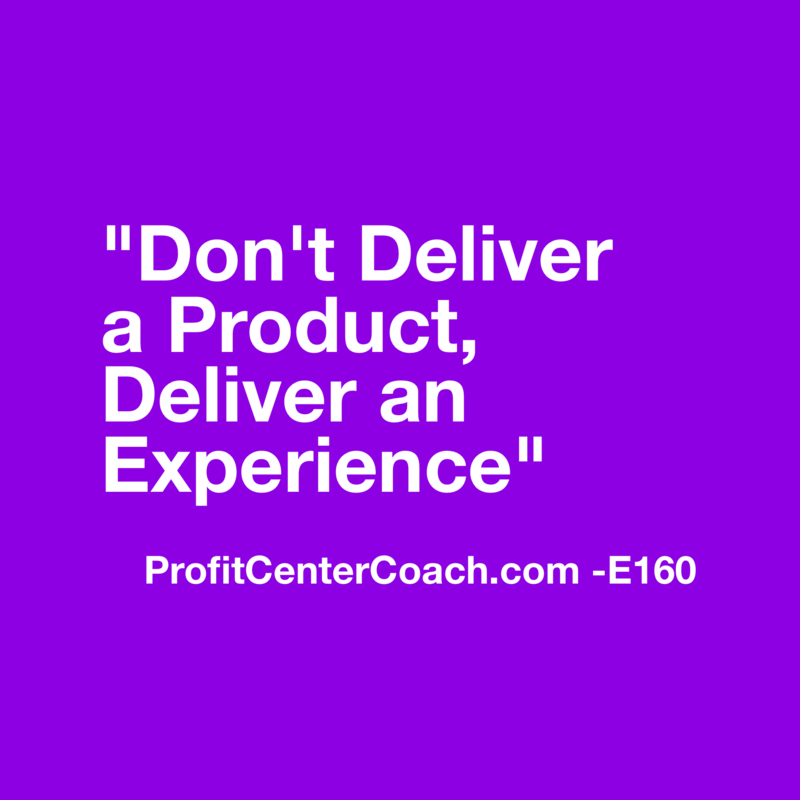 Start looking for ways to create “experiences” it’s the thing that small businesses can do waaaaay better than big companies! What is your fortune cookie moment? 1- Where can you create three “fortune cookie” moments in your business? 2- Create them. They do not have to be expensive. What is the best “fortune cookie” moment you’ve experienced or created? Episode #159 – Social Media Marketing is Not Advertising, Here’s Why.